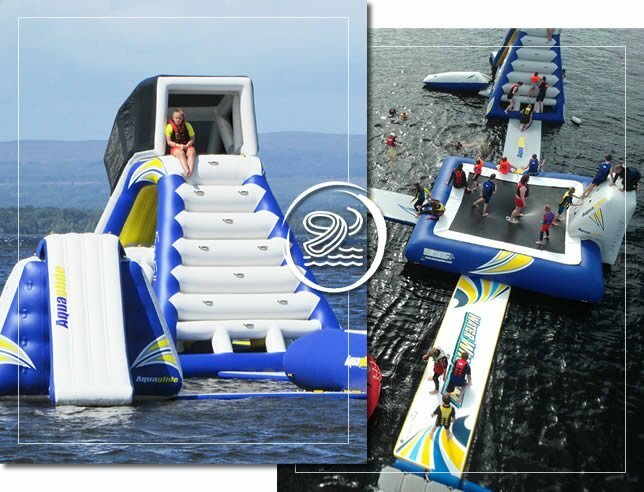 Explore the Aqua Splash and try to conquer all the obstacles with your friends and family and watch them totally wipe out! 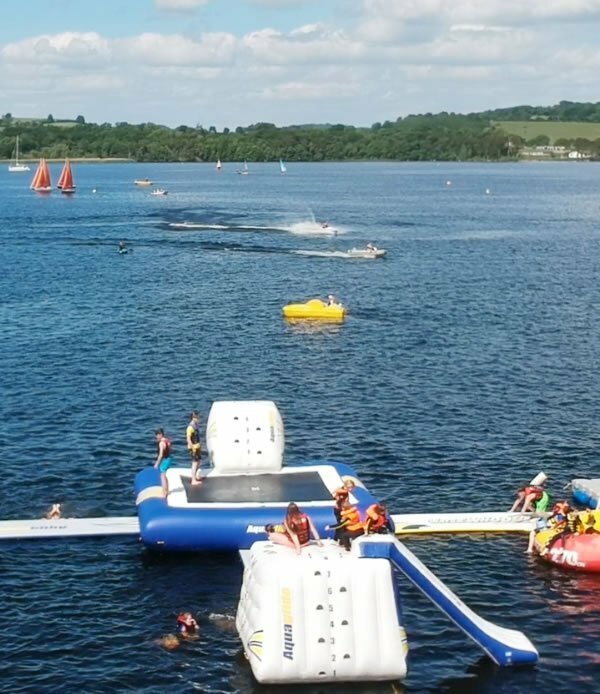 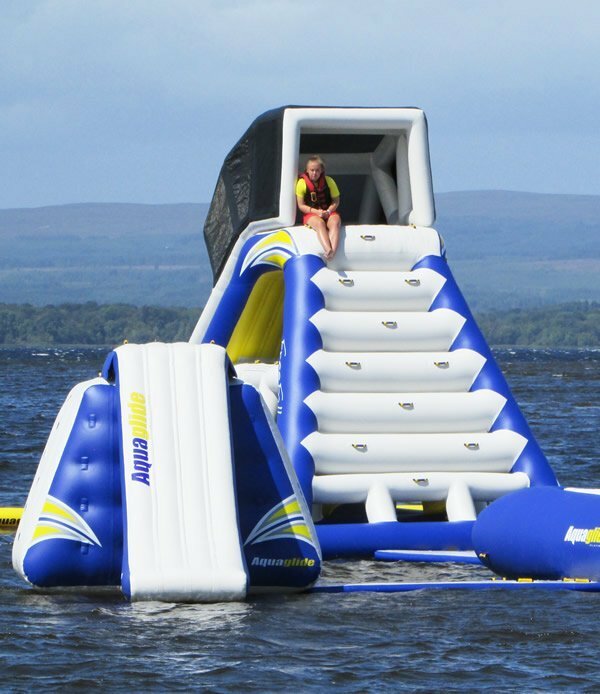 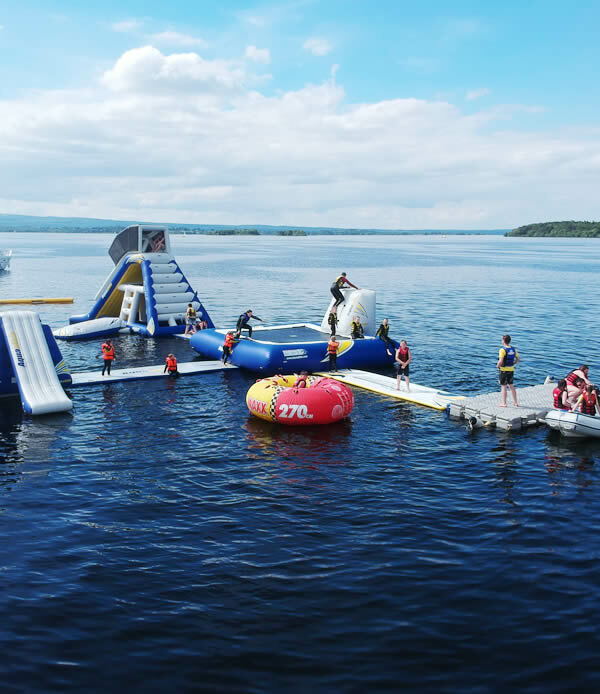 Aqua Splash Water Park located on Lough Derg, Dromineer is home to one of the largest floating AQUA PARK in Ireland. 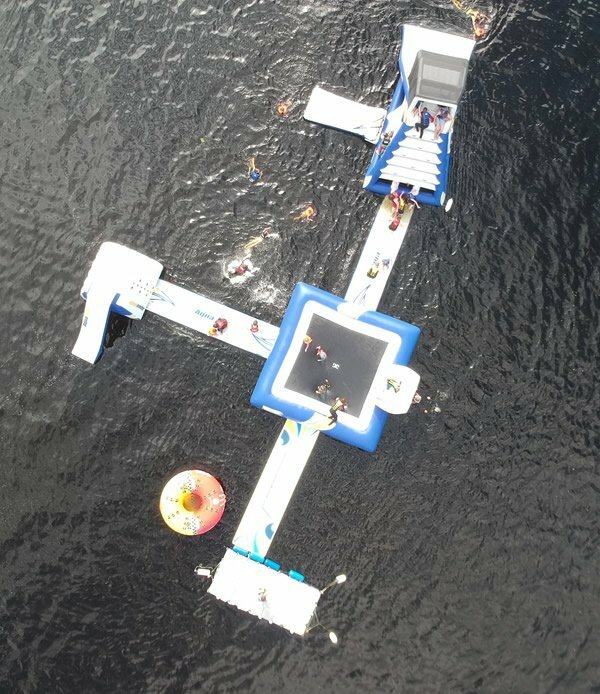 The enormous “floating playground” is exceptional value and great for birthday parties, family reunions, company picnics or just having fun with friends. 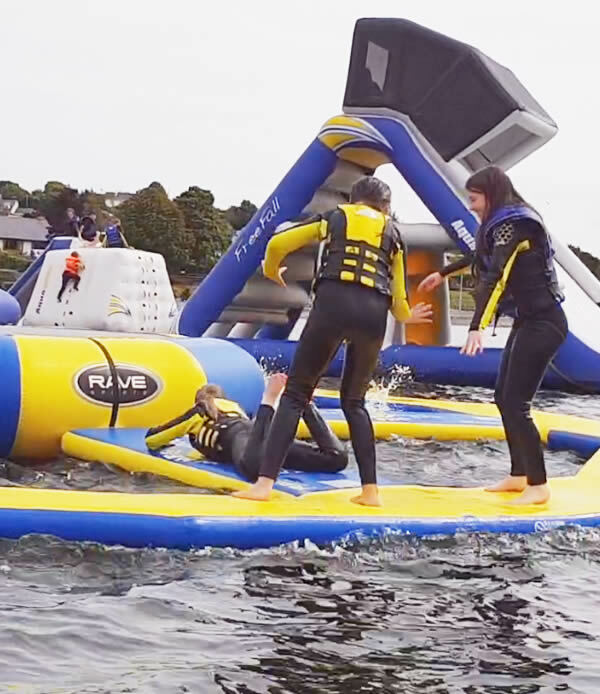 The equipment is state-of-the-art and it’s great for all ages!